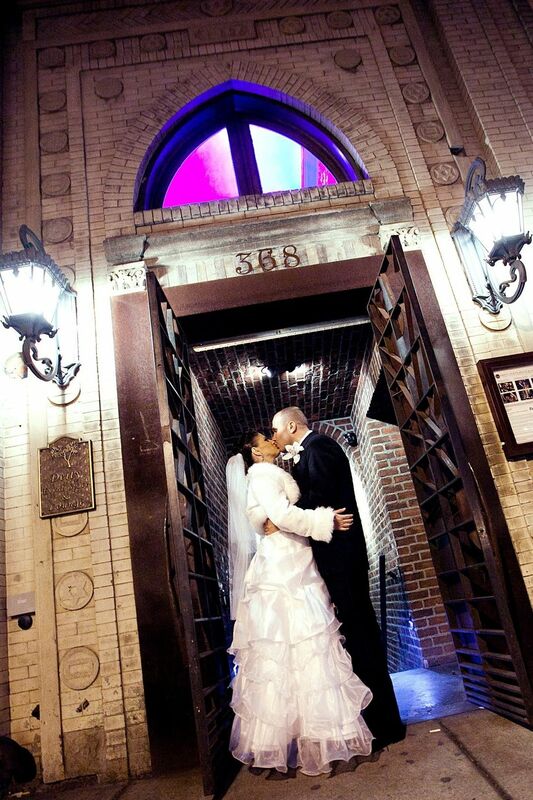 On a Gorgeous February Day, Eugene & Oksana got Married at Deity in Brooklyn Wedding Venue in a Celebration full of Joy. The Space was decked out with Wintery Blue Uplighting and Custom Peacock Decor. 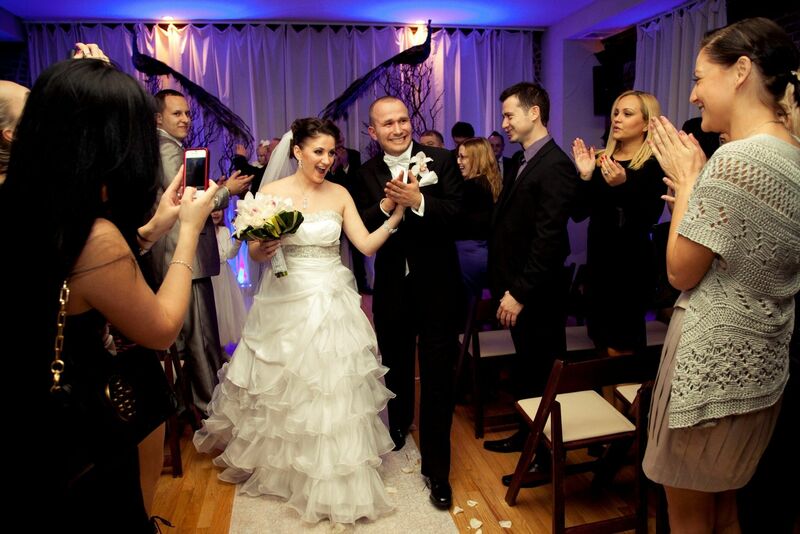 The Lively Ceremony in the Loft slide into a even Livelier Dinner in the Lounge. 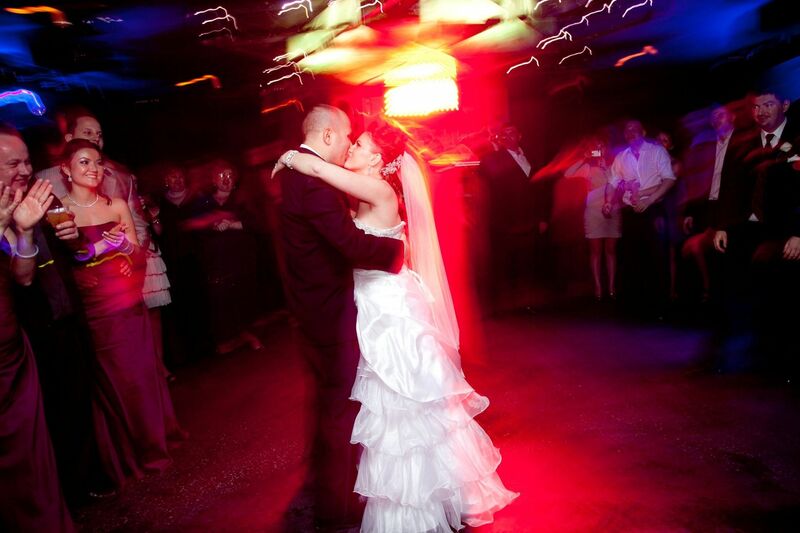 The Reception went late into the Night with a Rocking Dance Party in the Underground Nightclub.